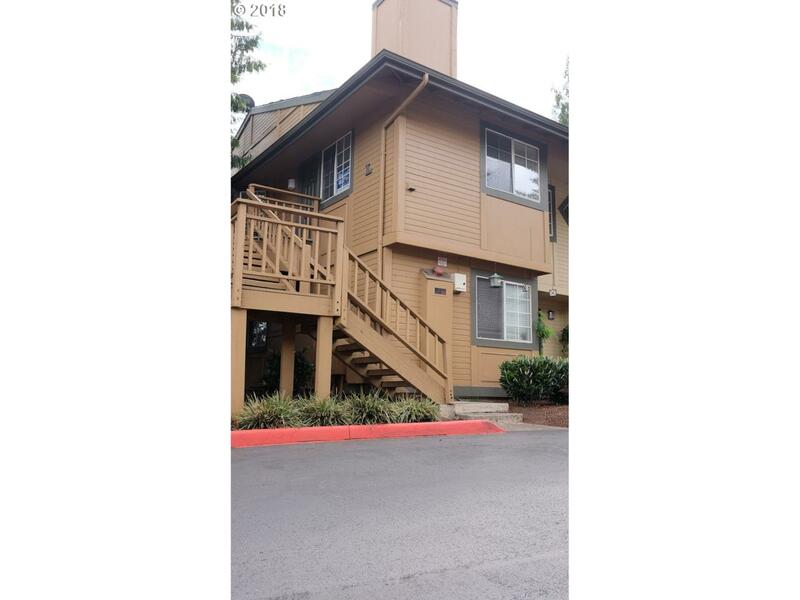 Wonderful 3 bedrm/2 bath move-in ready condo. Kitchen has new Black Stainless French door Fridge, Gas Range, Low Profile Micro Hood Fan & new Light fixture & tile backsplash. New interior paint. New trim & doors. Washer/Dryer in Unit. Amenities- Swimming Pool, Kids Play Area, Utilities(except Gas) & exterior Maintenance included in HOA Fee. Deeded 1 Car Garage.